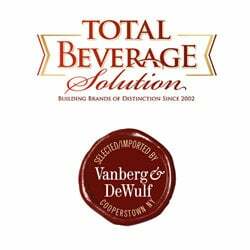 Total Beverage Solution (TBS) and Vanberg & DeWulf announced that TBS has acquired the exclusive rights to the Belgium-based Vanberg & DeWulf portfolio. Founded in 2002, Total Beverage Solution is a growing, fully integrated importer and supplier with a highly selective portfolio of wine, beer and premium spirits, including beer brands such as Weihenstephan, Old Speckled Hen, Coopers, Birra Moretti and Affligem. TBS is a four-time Beverage Industry Top 100 company. 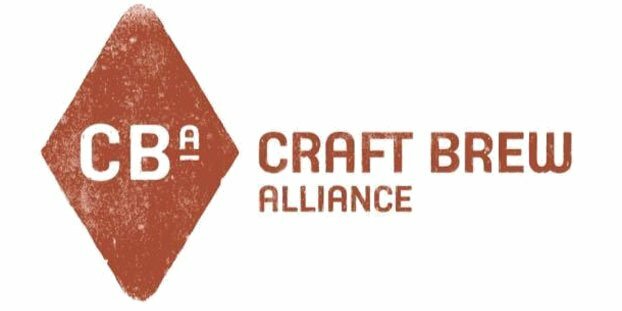 The Vanberg & DeWulf portfolio consists of a tight knit group of hand selected breweries representing 25 distinct beer styles, including beers like Saison Dupont and Scaldis. Vanberg & DeWulf experienced a tenfold increase in sales over the last decade. Vanberg & DeWulf has twice been nominated for the James Beard Foundation Award for Outstanding Wine, Spirits or Beer Professional — the only beer importer ever to be so honored. Feinberg and Littlefield will coordinate the transition with TBS over the coming year. Mitaro Consulting LLC acted as advisor to Vanberg & DeWulf.